Pump It Up, Sis! Step Into Spring With These 5 Stylish Heels For Under $50. Wearing the right heels can send a message of power, femininity and sexiness, and this spring it’s all about pumps. 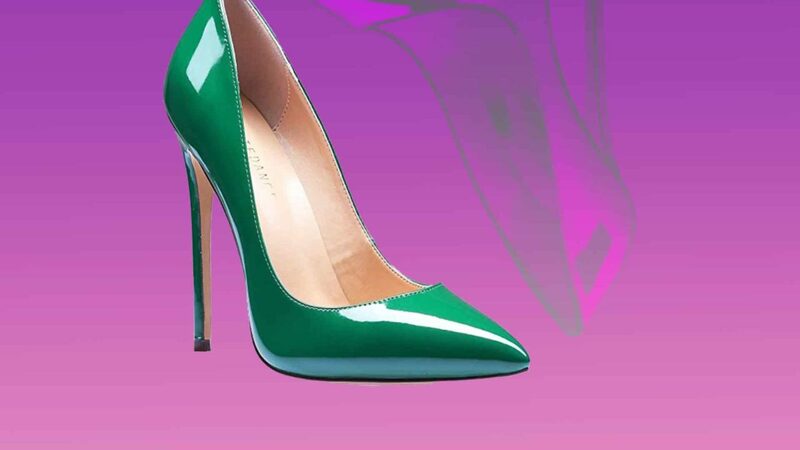 Walk it like you talk it this season, with stylish pumps that can go from day to night and have the perfect price tag. Top designers featured a bevy of pump styles on their runways, and now it’s your turn to join in on the fashion fun. Wearing the right heels can send a message of power, femininity and sexiness, and this spring it’s all about pumps, the classically shaped shoe with a round toe and an elevated heel. The current weather situation–at least on the East Coast—isn’t favorable for having your toes out in a fun pair of sandals just yet, but these fab finds under $50 will carry you through the next few months. We’ve also included a splurge item if you’re looking to shop some cute heels with a bigger budget. Enjoy! 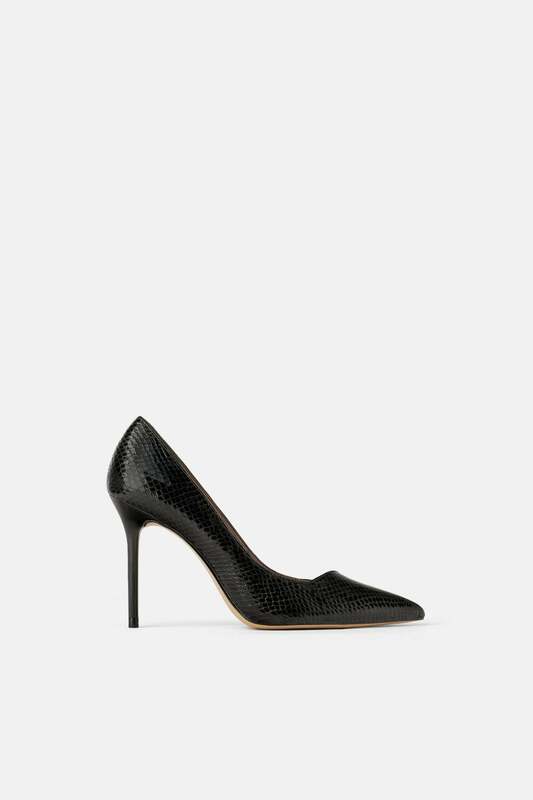 Zara “Snakeskin Print” heels, $49. Mix No. 6 “Liraven” pumps, $49. 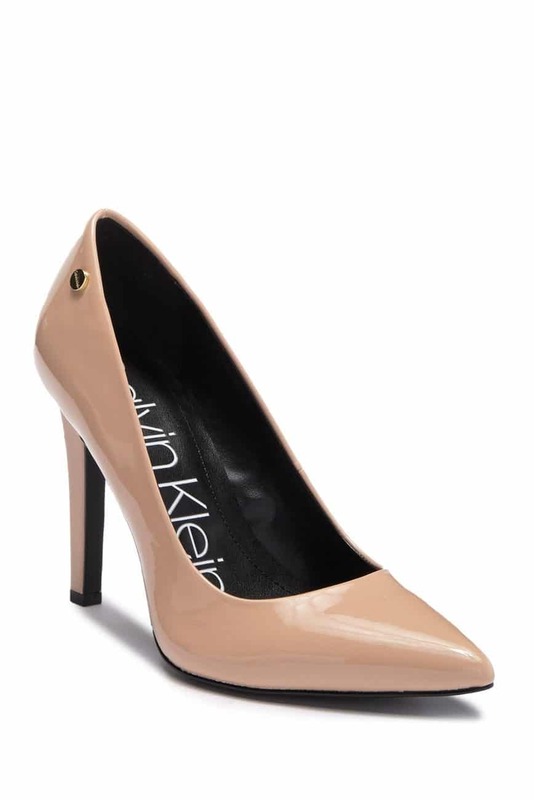 Calvin Klein “Brady Patent Leather Pointed-Toe” pumps, $49. Nine West “Quintrell” pumps, $40. Sunetedance “Slip-on Elegant Stiletto” heels, $38. 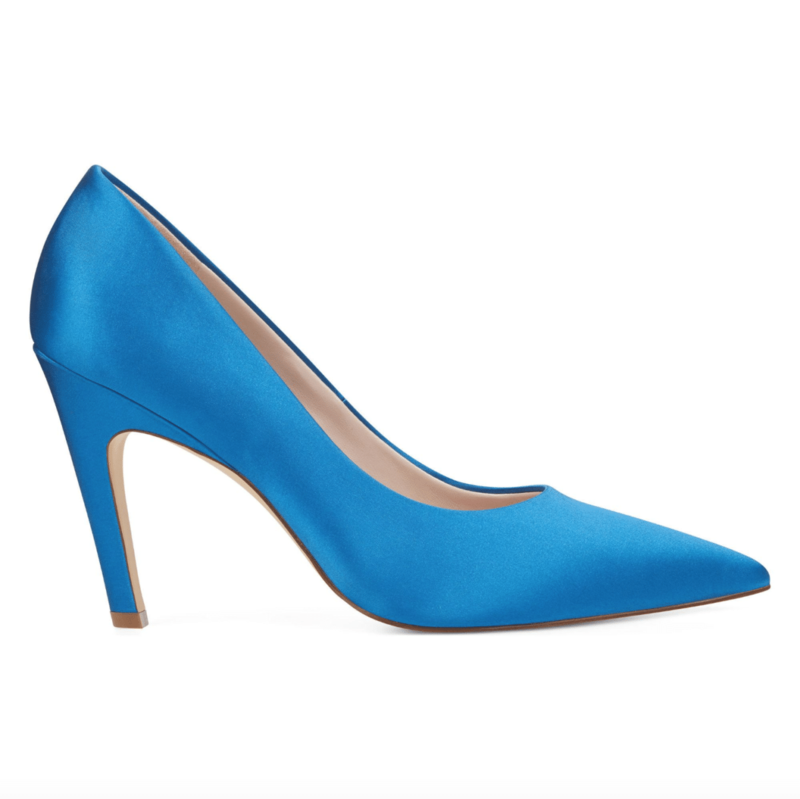 *SPLURGE* Tamara Mellon “Passionate” pumps, $595.